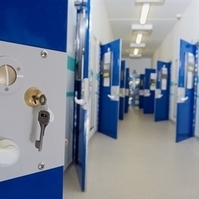 A senior police officer has said he "strongly suspects" gangs are infiltrating the prison service with the intention of smuggling contraband into jails. However, he said it was difficult to prove, as previous cases where people working for the service have been caught with contraband had not led to links being exposed. 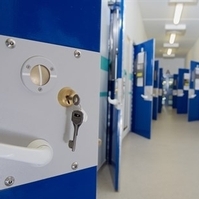 ACC Hogg said: "There are some examples of staff, very soon after they work in that prison estate, whether it's as a prison officer or a maintenance worker, if you like, they move towards supplying contraband." 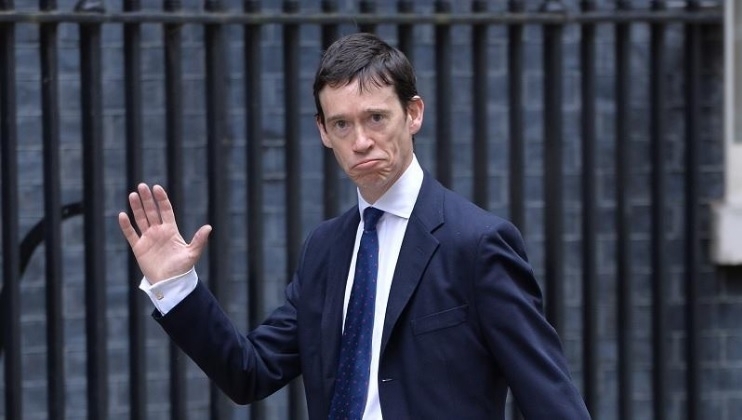 Prisons Minister Rory Stewart, who has staked his job on cutting violence and drug use in jails, said proper searching of people going in and out of prisons was the answer. 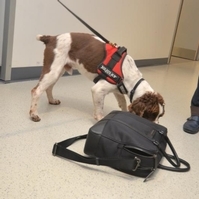 "Searching, not just in terms of finding a bad apple, but also if you have very good search procedures in place, it's much more difficult for a prisoner to put pressure on a prison officer," he told the BBC. An X-ray body scanner has been trialled at HMP Leeds, one of 10 prisons identified by the minister for improvement in a £10 million blitz. 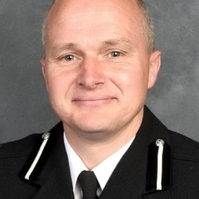 He said he was "cautiously optimistic" that problems with drugs and violence were being tackled. He said: "I believe we can do it. 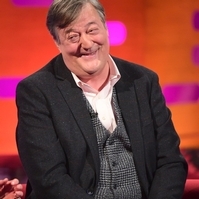 We've got early indications in some of these prisons we're beginning to get a grip on it."